Mound Westonka High School seniors Charlie Reinhardt (left) and Andrew Abegglen will compete at the Minnesota State High School Nordic Ski Meet on Feb. 14 at Giants Ridge in Biwabik, Minnesota. 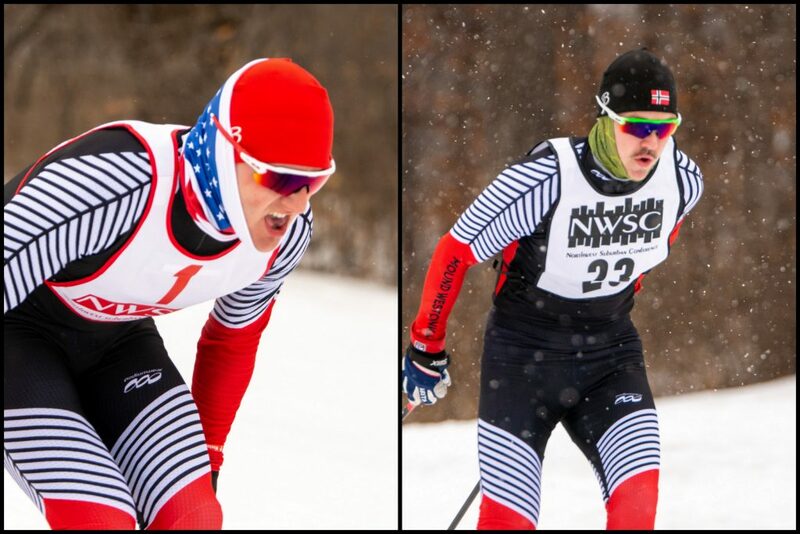 The Mound Westonka Nordic Ski team competed in the Section 6 Championship Meet on Feb. 4 at Theodore Wirth Park in Minneapolis. At the end of the day, two White Hawks skiers advanced to the state meet. As usual for Nordic skiing, weather played a big factor on the day. Freezing rain overnight made for treacherous travel to Wirth. Navigating the ice-covered roads, parking lots and sidewalks would prove to be the biggest challenge of the day for skiers and spectators. The expert grooming staff at Wirth once again turned lemons into lemonade, providing a very skiable course, despite complications due to earlier weather. 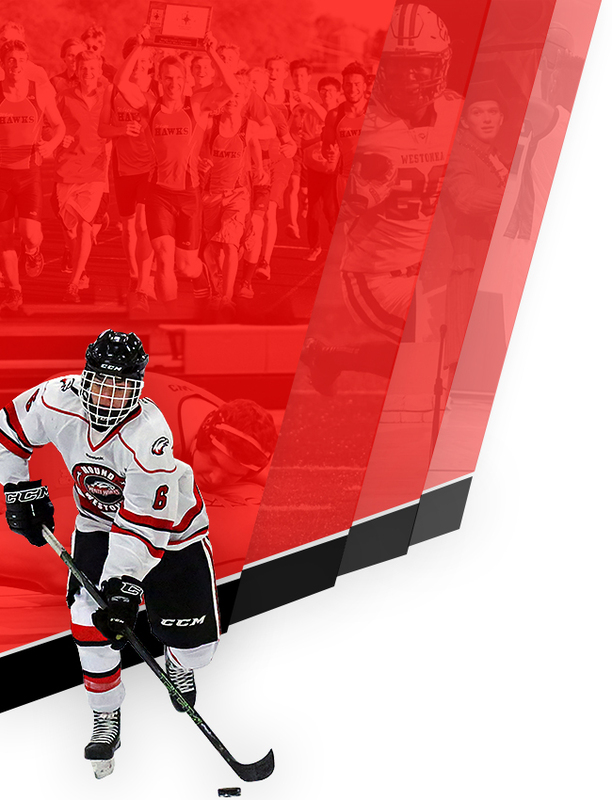 In the morning 5km skate race, posting a screaming-fast time of 10:07, senior Charlie Reinhardt was 19 seconds over the next competitor, James Schneider from Wayzata. Senior Andrew Abegglen was in 15th place after the skate race in a hopeful state-qualifying position. In the afternoon classic pursuit, Reinhardt got caught by Schneider and finished in second place. Abegglen skied a strong classic race and improved his place to 14th overall. Placing in the top six individuals outside of the top two placing teams, Abegglen and Reinhardt qualify as individuals to complete in the Minnesota State High School meet on Feb. 14 at Giants Ridge in Biwabik, Minnesota. White Hawks seniors Joe Woychick and Kade Retterath also had strong races, finishing in 16th and 20th place overall and contributing to the boys team score. Woychick, sadly, just missed the cutoff for qualifying for state as an individual. 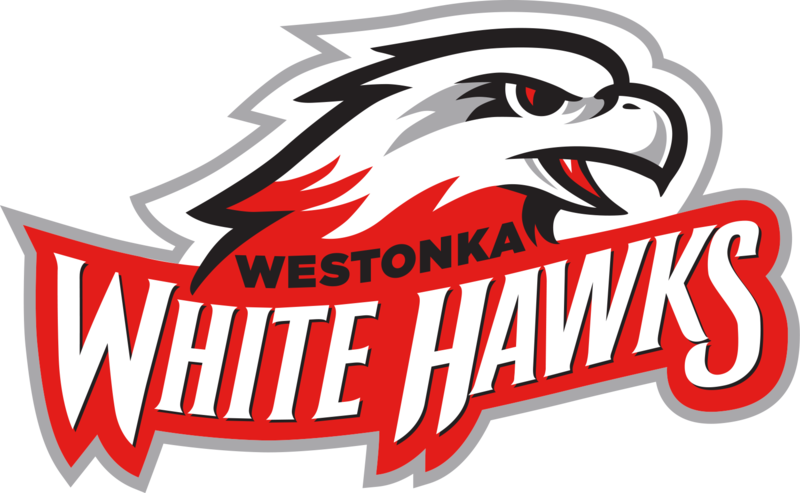 The White Hawks boys placed third as a team out of 12 teams, the highest team finish in the history of the Mound Westonka Nordic program. The White Hawks ladies finished in eighth place out of 12 teams competing. 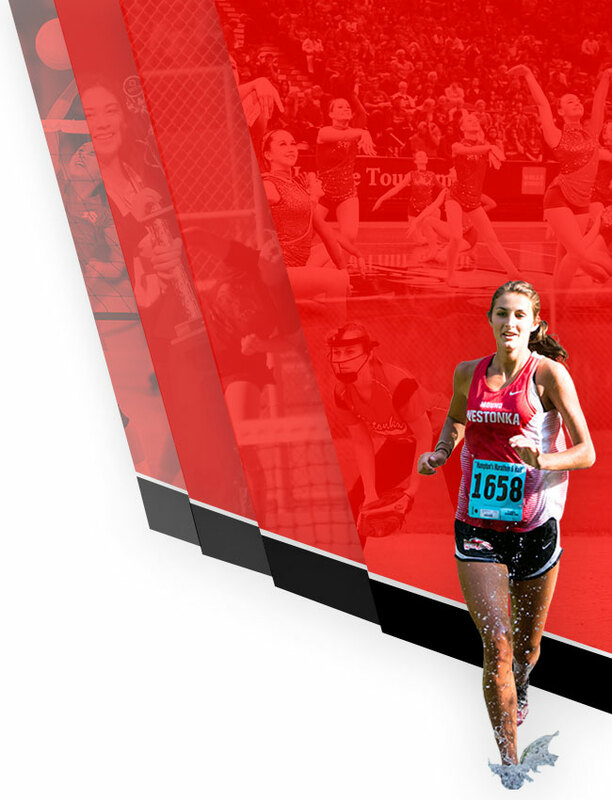 Top White Hawks were junior Kate McGown and senior Lauren Lachenmayer finishing in 30th and 33rd place, respectively. The top two boys and girls teams from each section qualify for the Minnesota High School State Meet. In Section 6 for the boys, Wayzata and Armstrong took the top two spots. On the girls side, the team results reversed, with Armstrong placing first and Wayzata second.